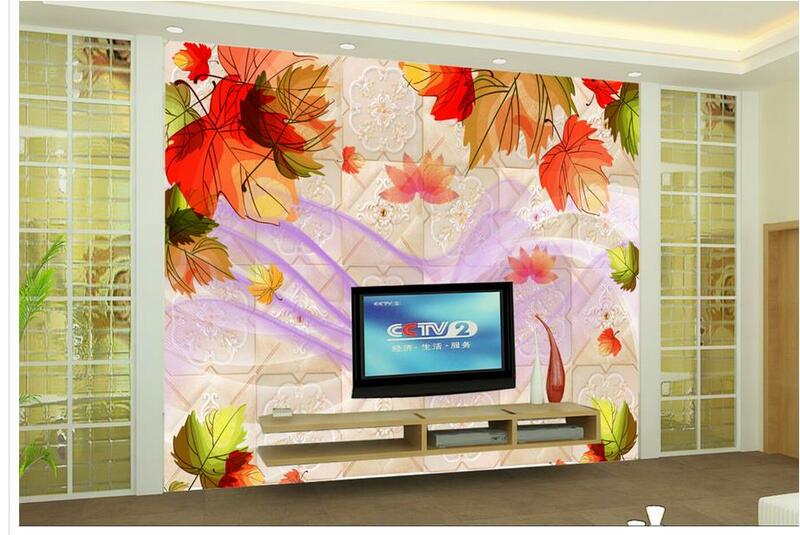 It\'s a kind of Custom mural wallpaper, We must produce according to your wall accurate size (Width_ _ m, Heigh _ _m). You must know well all the details before purchasing the products. In order that you could get what you want. Custom wallpapers are made up of many pieces. It\'s not a whole wallpaper. 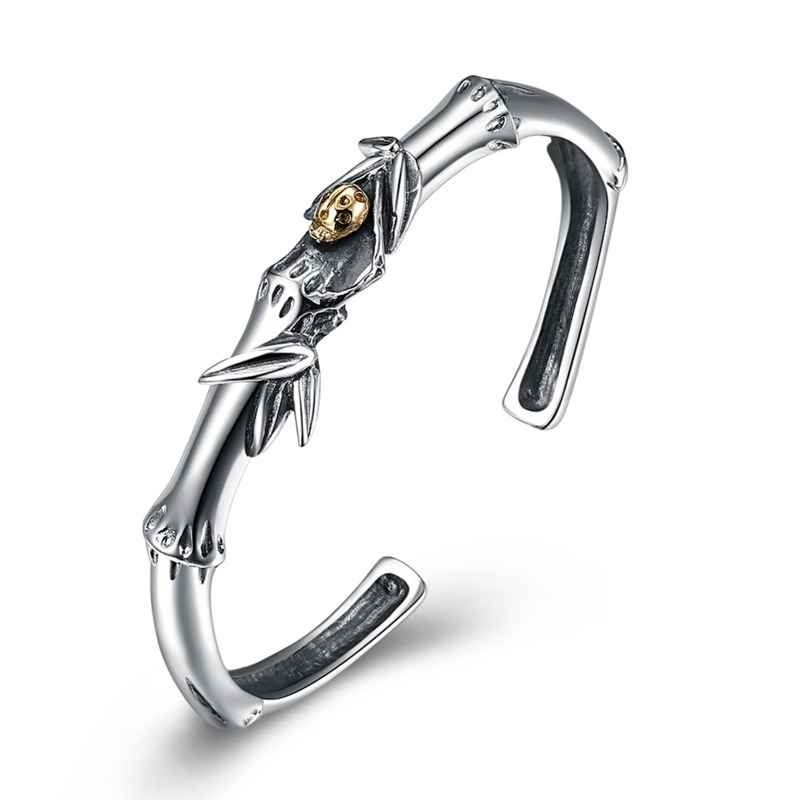 It will be cut into many pieces in order that it could suit for the international shipping. 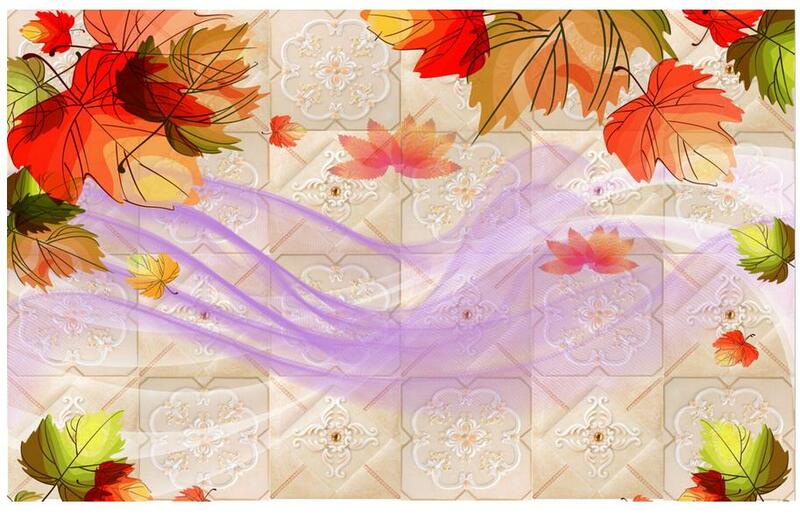 feel soft and natural, good ventilation, and environmental protection. 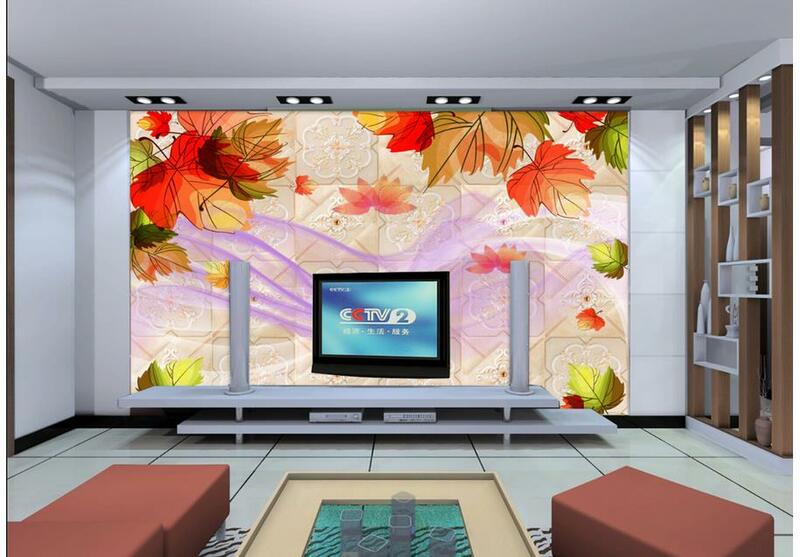 with stereoscopic 3D effects for a variety of home decoration. If you write down your and accurate wall surface size below the order or leave me the message in time. 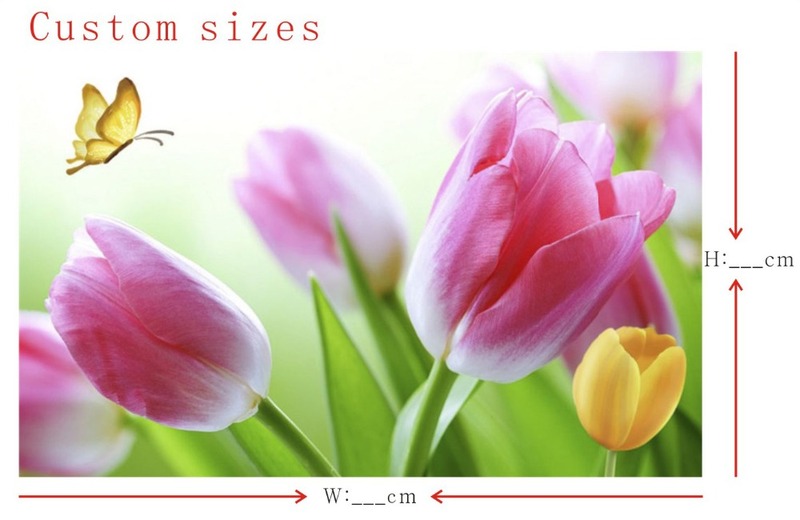 ​After we get your confirmed size and , We will give priority to delivery. 1、There is about 1-2 centimeter overlapping part. It couldn\'t be put side by side. 2、Part 1 needs to be covered by part 2. 2、Clean the wall and make sure your wall clean and flat. And brush the glue on the wall first. 3、Check the size of wallpaper and match the pattern. 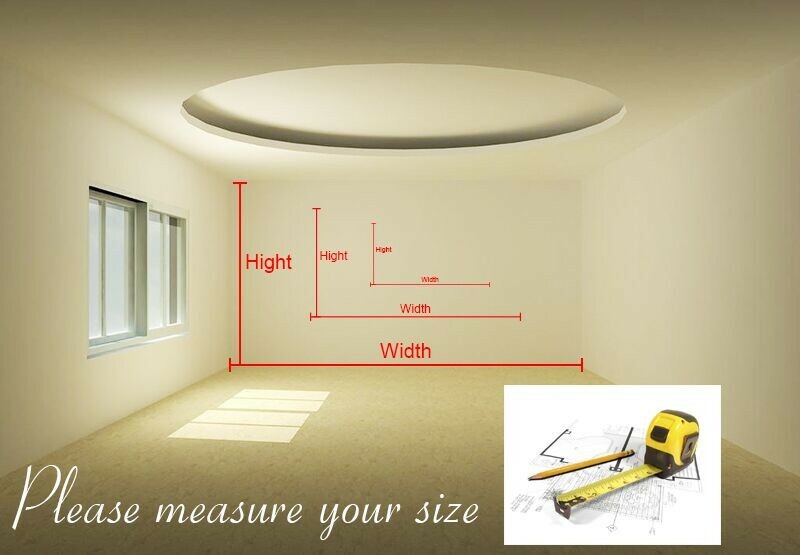 4、infrared vertical or horizontal instrument to ensure a vertical wall,mark the vertical lines on the wall. 5、Brush the glue on the back of each panel of wallpaper and mark the order on the them. 6、 Paste it on the wall and use a knife to cut out excess part and use a towel to clean up the glue overflow. use a ruler and knife to cut excess part and peel them off. 8、Use a knife to cut out excess part around the socket. 9、Use a scraper to make the wallpaper flat. Then use a towel or sponge to wipe the glue overflow. The Shipping time for Brazil will be 40-70days or longer due to strict local customs inspection. If you choose DHL, Fedex, EMS, aramex the shipping will be faster, usually 7-15 days. If you have any questions, please contact us, we will answer your questions as soon as possible. We will answer your questions via email, please check your email for the answers. If you are satisfied with our items and our serivce, please take a minute to leave us a positive feedback with 5 stars. When you have any problem,please do not hesitate to contact us to get a solution, we must try our best to help you.